The all-polymer total knee. Cool, but its NOT going to work. I love startups. I write about how startups can take big risks that the big companies cannot. Enter Okani Medical, a Chinese startup. Okani’s is taking a big chance with their new all polymer knee, ORGKnee. Many of you may have seen them at academy. They made a splash this year in New Orleans. Their claims are less wear and lower cost. I am going on the record today that the ORGKnee long term clinicals will be well bellow par for TKAs. Clinical issues will probably be a higher incidence of loosening and pain. 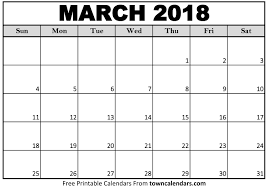 It’s March 2018 and I am stating my prediction. I know a bit about total knees. I designed three total knee systems during my orthopedic career in R&D (S+N, Sulzer, Wright). A lower stiffness design has potential benefits of better load sharing, but a lower stiffness design can be a detriment also. Lower stiffness induces more micromotion between the bone and implant. Studies have suggested about 150um (microns). Then there are fatigue questions – cantilever fatigue strength of the tibial plate, same for the femoral condyle, and tibial post fatigue. Metal alloys perform better than plastics in fatigue. Plus, there is a growing heavy patient population in China. Really not a good idea in heavy patients. If I were at Okani, I would have proven out the technology first in a uni-knee with this first, or maybe even a elbow or shoulder resurfacing implant. I wish Okani luck, but I am sticking with my prediction. 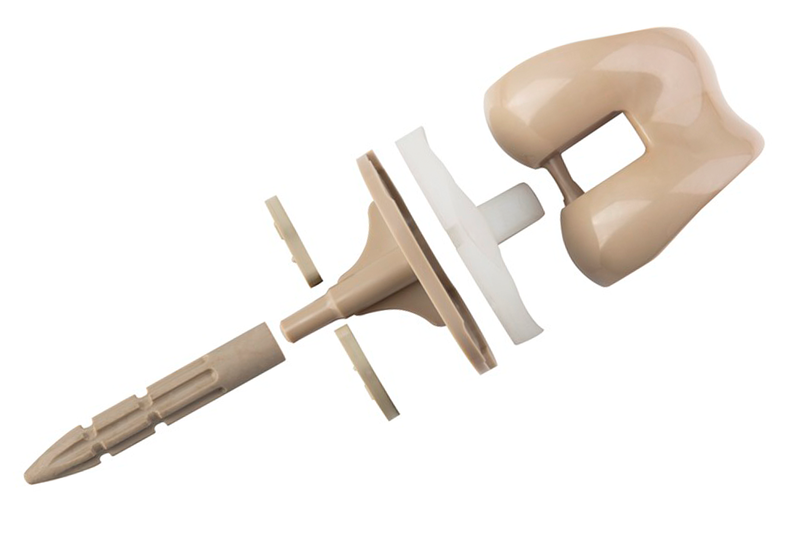 Chinese company Okani Medical has developed ORGKnee, a polymer knee implant based on Zeniva PEEK material from Solvay. The entire knee is made of PEEK, with the exception of the XLPE bearing surface. The ORGKnee is designed to offer a longer implant life at a lower cost than traditional metal systems. Study findings presented at the Orthopaedic Research Society meeting indicated that the device exhibited 50% less wear vs. a metal implant, measured by material loss over 3 million cycles. Okani is expected to enter pre-clinical trials in 2Q18, to be followed by standard trials in China by the end of 3Q18, with product launch planned for 2020. Okani is not the only company seeking to enter the knee reconstruction market with PEEK materials. In 2016, Maxx Orthopedics announced that it was partnering with Invibio to develop a PEEK-Optima femoral knee replacement.